Take your family on an adventure they will never forget! With Funjet All-Inclusive Vacations, you and your kids will enjoy endless activities and entertainment for one low price. Ask about current special and destinations for your family’s next getaway. Does your bucket list include Paris or Panama? Aspen or Amsterdam? 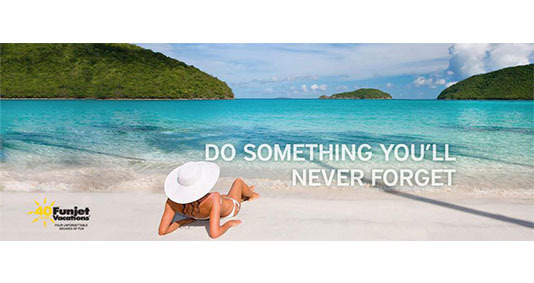 Funjet offers vacations in more than 900 destinations worldwide. Contact me today to start making your next vacation a reality! You + Your Loved Ones + Your Dream Destination = The Time Of Your Life. 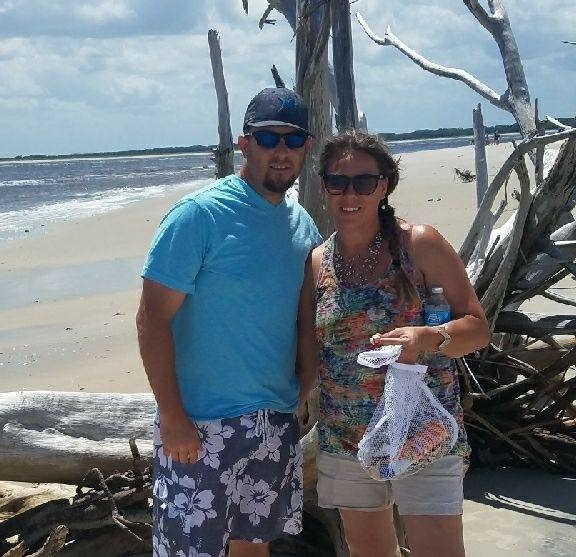 Find out how I can make it happen with a Funjet vacation. *This promotion is valid on all new reservations made through April 30th, 2019, for travel through August 17th, 2019 for all properties (excluding Sunscape Star). Stay 4-5 nights: $200 off per room, per stay. Stay 6+ nights: $300 off per room, per stay. Valid for land, package, and charter packages. Savings valid per room, for all occupancies. Combinable with Groups and 3G program. Resort coupon is not redeemable for cash and it is not transferable. Resort coupons cannot be applied toward the following items: beauty salon services, spa product purchases, telephone charges, dolphin experiences, gift shop purchases, boutique purchases, internet service, marina services, dive shop, medical services, car rentals and travel agency services. Resort Coupons must be redeemed at the time of reservation or service. Resort Coupons do not hold any cash or commercial value, are not refundable and non-transferable. They are not applicable for tips, taxes, private functions and/or special events such as Christmas and New Year's Gala dinners. Resort Coupons are not accumulative and cannot be combined with any other promotion or special offer including, but not limited to spa treatment discounts. They are only valid during the original stay and cannot be deducted upon check out. Combinable with all current and future promo rates crossing the same travel and booking window. Not valid on any ROH or DOD room category. Kids Free Offer is valid for bookings 2/27/19 – 4/22/19 for travel 4/22/19 – 12/22/19. Blackout dates apply as follows: 11/26/19 – 11/30/19. Up to two children ages 3 – 12 stay free with two paying adults. This offer is combinable with other promotions, groups, and 3G. This offer is not combinable with No Single Supplement Promo. 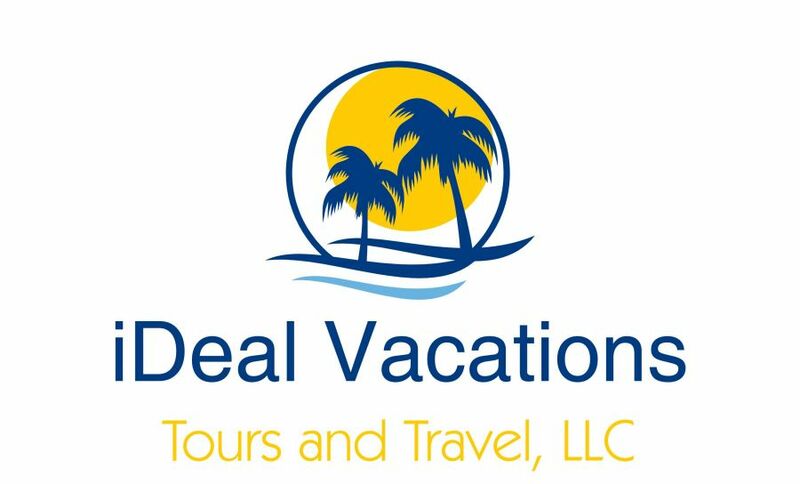 Valid at all Mexico family hotels, Sunscape Curacao, and Dream Las Mareas. Offer is subject to change with or without notice. Additional restrictions may apply. Please fill out the form below and I will be in contact with you shortly!